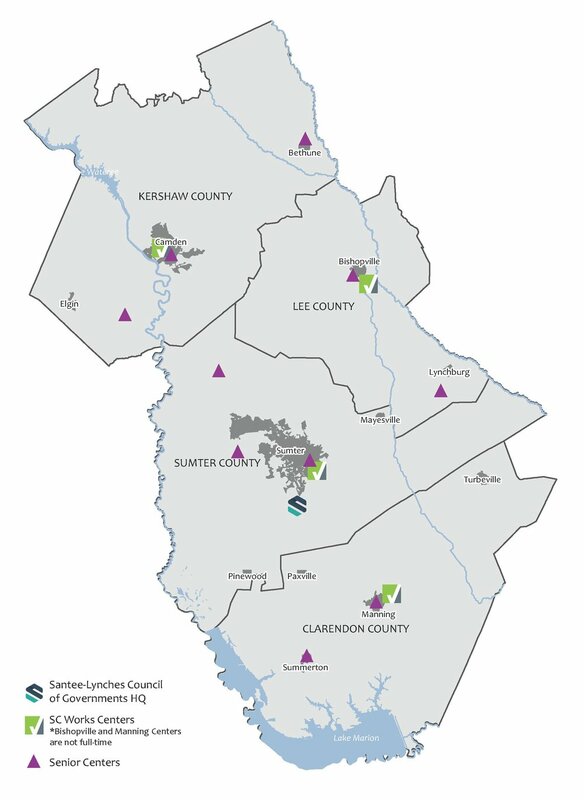 We serve the great counties of Clarendon, Kershaw, Lee, and Sumter and their associated municipalities by working with local governments to bring public and private sector leaders together. By communicating and working together, we seek to find and create efficiencies across the region, proactively set priorities, identify challenges and develop creative solutions that are mutually beneficial to all member governments. We also are a key organization utilized to administer certain federal and state programs across our region aimed at improving the quality of our workforce, facilitating community and economic development of our communities and improving the quality of life of our seniors.